Updated November 11, 2016: The developer changed the name from Simplicity to the more descriptive Simplicity Dynamic Reinforcement Details. 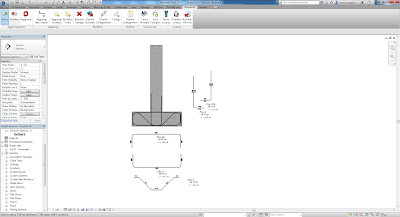 Simplicity Dynamic Reinforcement Details helps you to create drawings of reinforced concrete structures. 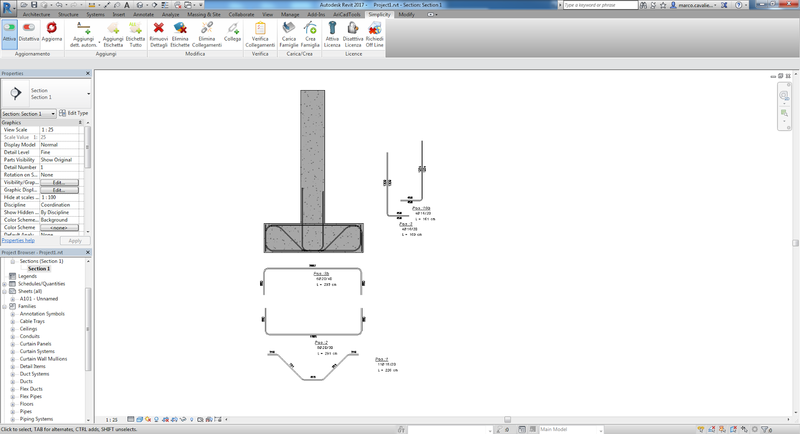 Enter the 3D reinforcement with Autodesk® Revit® tools, then Simplicity Dynamic Reinforcement Details makes it extremely quick and easy. 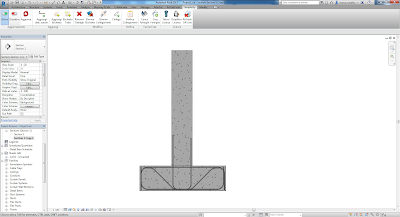 Add annotations to reinforcement details dynamically linked to the Revit rebar. 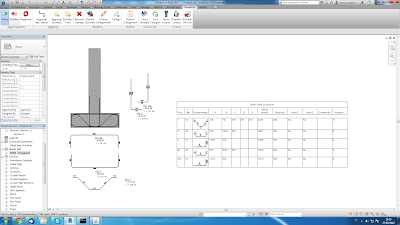 Annotations are connected to reinforcement details and indicate the main rebar characteristics. 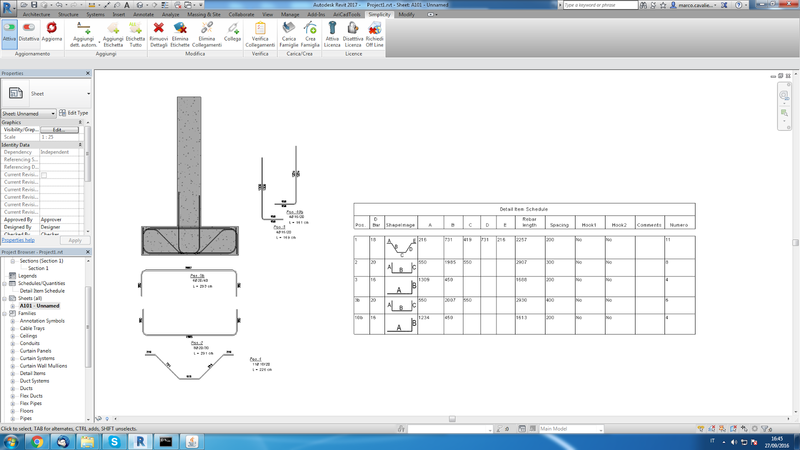 Every detail is dynamically linked to the Revit rebar. Changing the rebar, changes the details, so the design remains consistent. Simplicity Dynamic Reinforcement Details can insert both built-in families and external families in the document. 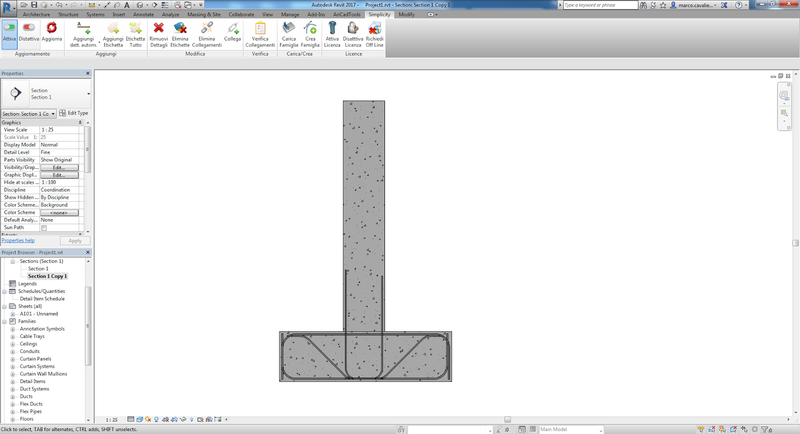 A powerful tool creates the reinforcing details needed to represent linked rebar, when appropriate families are not defined in the document. The Simplicity Dynamic Reinforcement Details add-in is brought to you by Cavalieri s.r.l. Pricing was not known at press time.